Home Construction & Repair in Apex & Cary, NC CORE Remodeling Group, Inc. 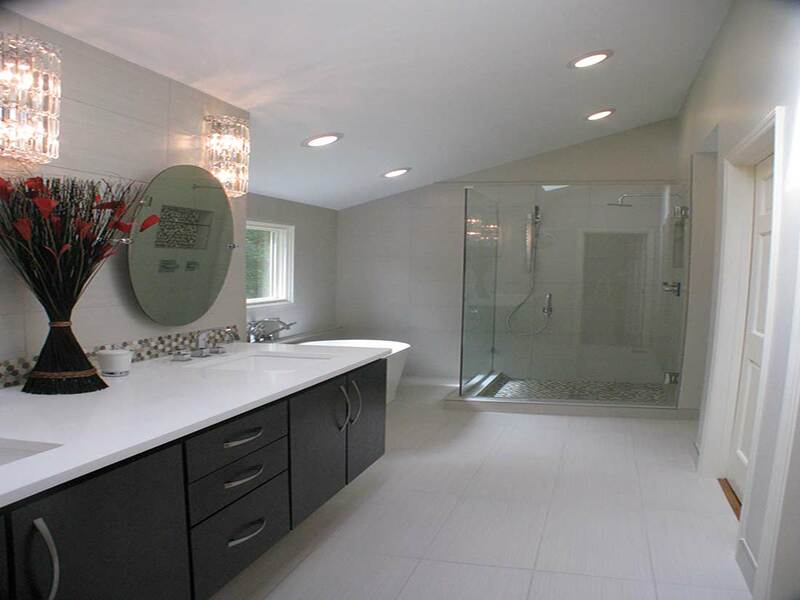 CORE Remodeling is a leading general contractor based in Apex. For over a decade, we’ve offered residents of the local area visually-appealing and highly-functional home remodeling, renovation and construction services. If your house is in need of an addition, update or repair, our outstanding team can handle it! We blend unparalleled customer support with an incredible level of craftsmanship and quality — all at a reasonable price point. 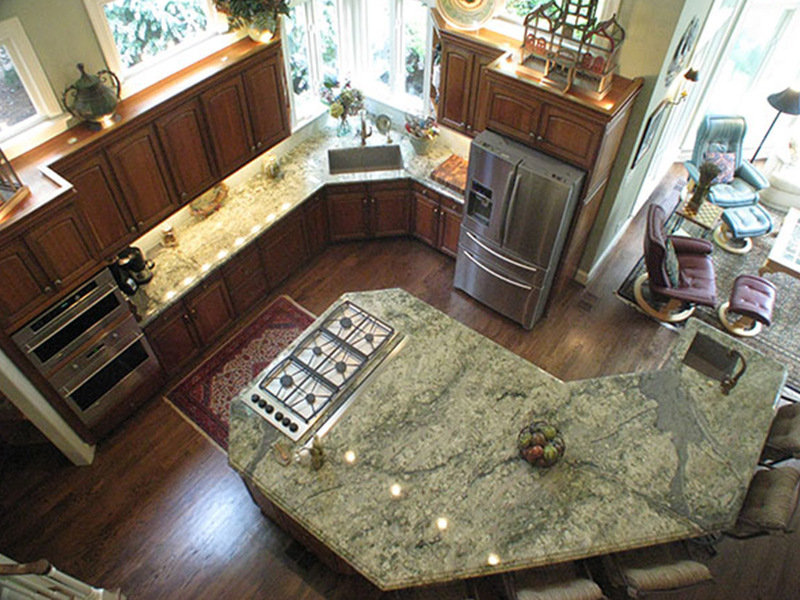 CORE Remodeling will go above and beyond to ensure you are completely satisfied with your home’s remodeling work. Whether you are looking to add a deck, patio or screened porch to your backyard or need a fresh design to modernize your kitchen or bath, CORE Remodeling has the knowledge and practical experience to get the job done right. CORE Remodeling maintains strong, lasting relationships with some of the leading materials manufacturers — consult with our general contracting company today! CORE Remodeling Group is a local, family-owned renovation company that specializes in kitchen remodeling, bathroom remodeling, home renovations and additions, outdoor living space designs and structures — and we offer a full complement of maintenance and repair service-related solutions. We are a licensed general contractor that has been active in Raleigh, Durham, Chapel Hill, Cary, Wake Forest, Holly Springs, and Apex for over ten years. Each of our projects are performed by expert, proven craftsmen and trades — and your total satisfaction is our ultimate goal. Don’t trust your home repair to a casual handyman contractor, select the qualified professionals at CORE Remodeling Group to complete your project to your satisfaction. We can be reached at (919) 290-2909 to schedule a free, no-obligation consultation to discuss your next home project!